It’s only three days for the New Year. Most of us have already packed for the weekend adventure and we are all set for the celebrations of a brand new year. 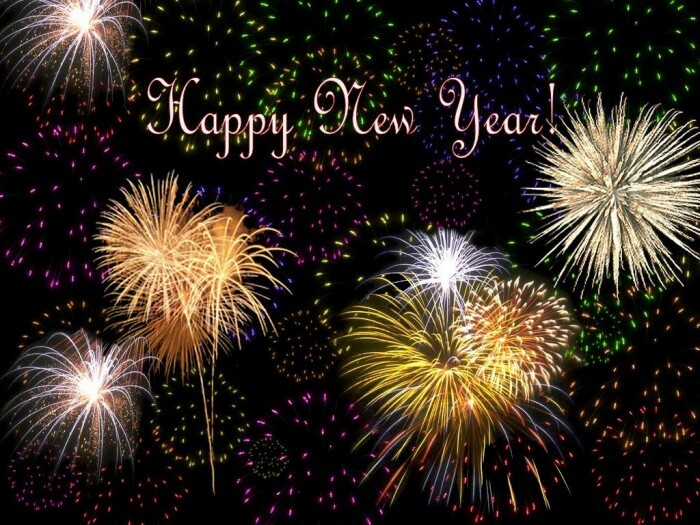 Although most people follow the Gregorian calendar that celebrates New Year on January 1, some others have different beliefs. Their new year starts on some other day and their way of celebration is also very different from others. Given below is a list of those cultures along with their New Year dates of 2017. 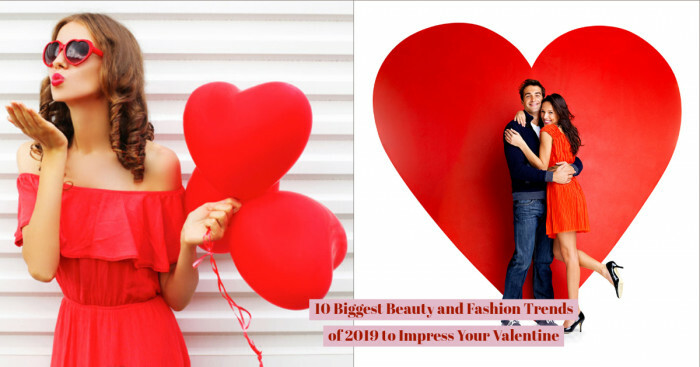 They also call it as the Spring Festival or Lunar New Year. It signifies the beginning of spring harvest season. Friends and family exchange red envelops of money with each other. They enjoy their typical sweet treats like egg filled moon cakes. 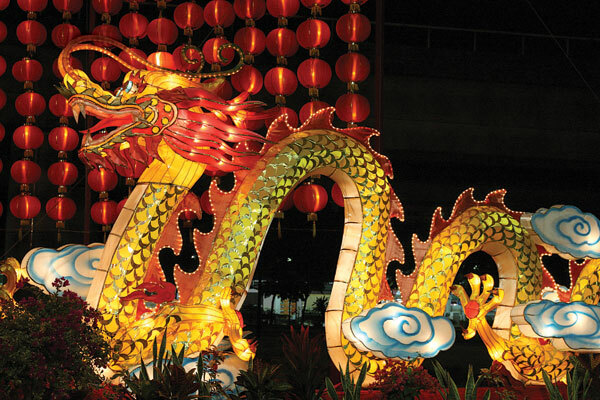 Colorful dragons and lantern displays are their means of sharing joy. 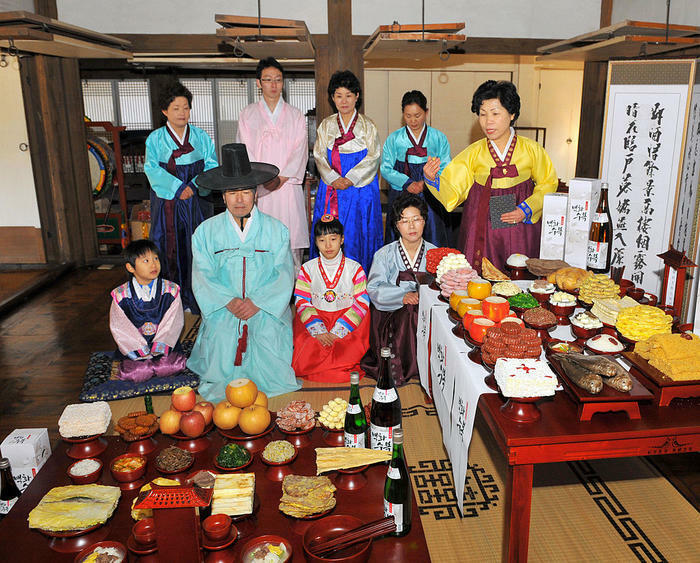 Korea celebrates their new year with three days holiday. Families exchange thanks for the previous year with each other. They also dress up in their colorful attire called hanbok. They also have a ritual of offering ancient tea which is called charye. Balinese New Year starts with the first day of lunar-based Saka Calendar. This calendar is followed by both Balinese and Javanese cultures. Nyepi is a day of self reflection and rest. Most of the island remains closed except for hospital emergencies. They celebrate New Year’s Eve with large fire rituals. 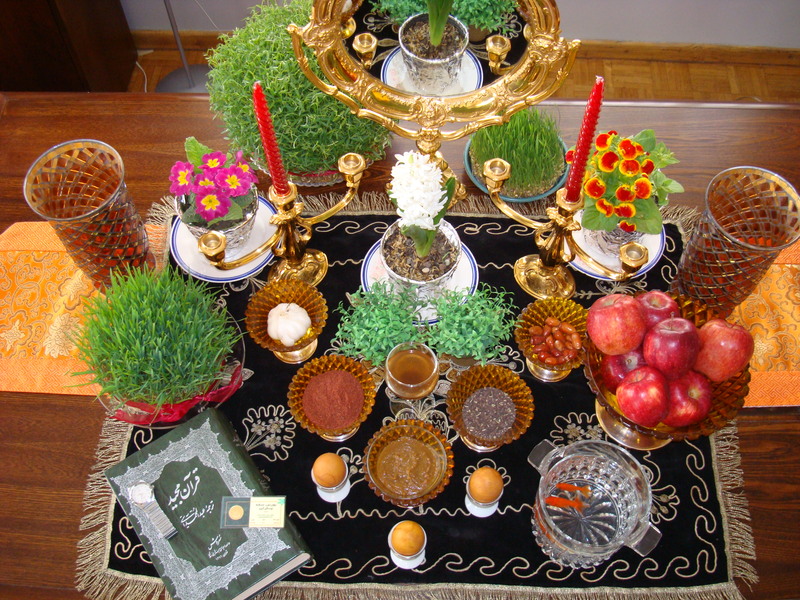 Nowruz is celebrated by both Zoroastrian and Baha’i communities in happiness of the commencement of spring. The date falls in mid-March each year. They herald the New Year by blowing trumpets; colored eggs and sprouting grains that signify growth and most famously, a hearty bowl of Ash-e Reshteh noodle soup. 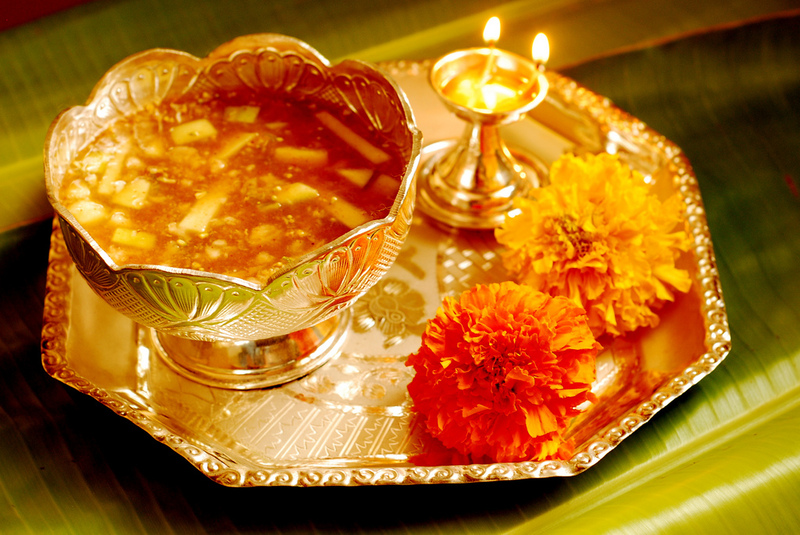 The southern states of India namely, Karnataka, Telangana and Andhra Pradesh celebrate Ugaadhi on the basis of their lunar-based calendar. They make celebrations with new clothes, fireworks and sweets. Ugaadhi pachadi is the most notable snack. It is a mango sweet consumed with sour chutney. Gudi Padwa in Maharashtra and Cheti Chand (in Sindhi speaking Indian communities) new years’ also fall on this day. 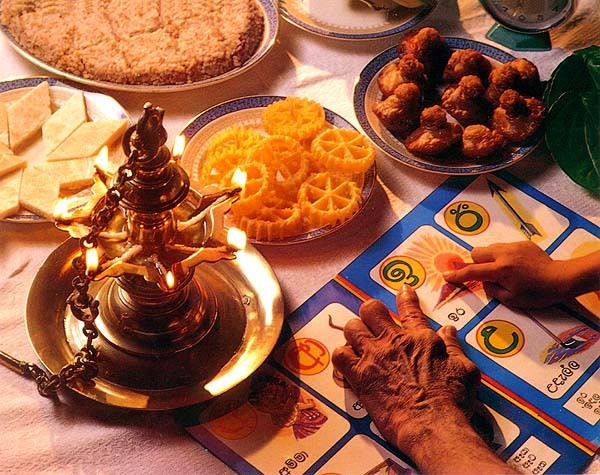 Puthandu follows the solar calendar. It is celebrated on April 14 every year. 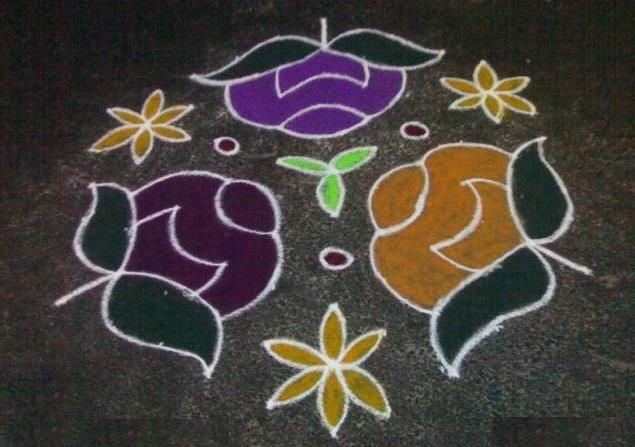 They celebrate their new day with music, new clothes, sweets and rice flour kolams (street art) in front of their homes. The day is celebrated in south Indian state Tamil Nadu and in Sri Lanka. Tamil Diasporas of Maysia and Singapore also celebrate this day. It is celebrated by most people in Sri Lanka. Unlike other new years that mark the beginning of harvest, Aluth Avurudda celebrates the end of harvest season. Locales celebrate this day by opening their doors for family, friends and even strangers. They prepare several tropical plantain dishes and small oil cakes called kavum. The festival of lights is celebrated by Hindu, Jain and Sikh people from all over the world. For Marwari and Gujarati communities, this day marks the beginning of their new year. 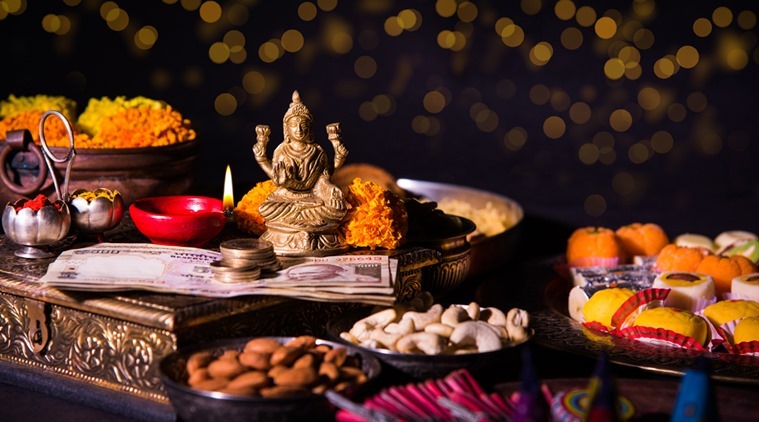 They also worship the goddess of wealth and prosperity, Goddess Lakshmi to convey their regards for the wealth. 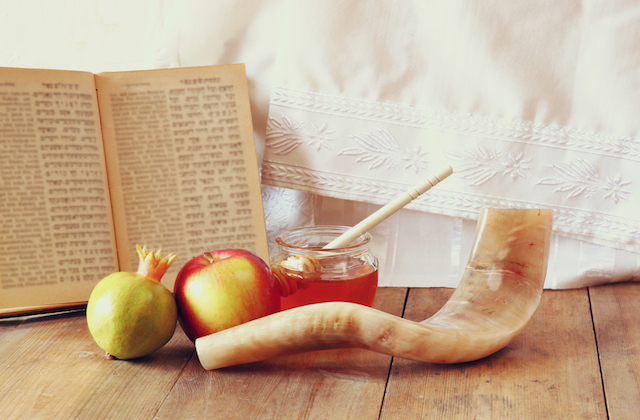 Jewish New Year has two days holiday for commemorating the end of seven days of Creation from the Book of Genesis. 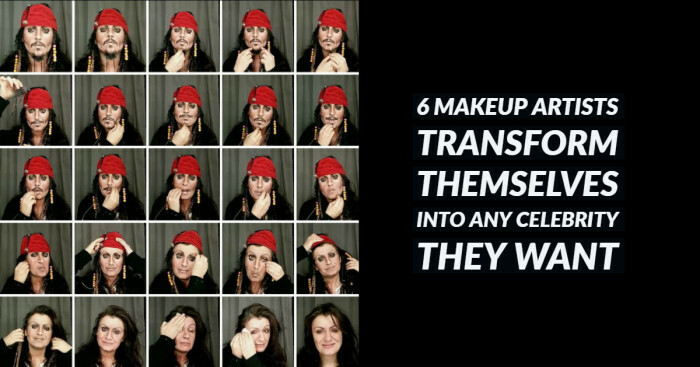 Their rituals include both fanfare and quiet introspection. Jewish people believe that god decides their fate and so they follow the practice quiet observance. The common additives in food are honey and apple. Their sweetness signifies positivity and goodness in everything. Muharram is the first month of Muslim Calendar. 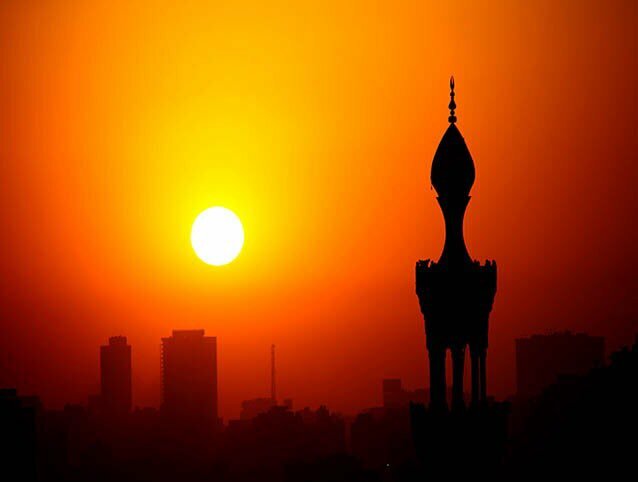 Its first day marks Islamic New Year. They celebrate the emigration of Prophet Mohammed from Mecca to Medina, which is known as Hijra. What’s more unique is that their day begins with sunset and the New Year is ushered by the first sighting of moon. 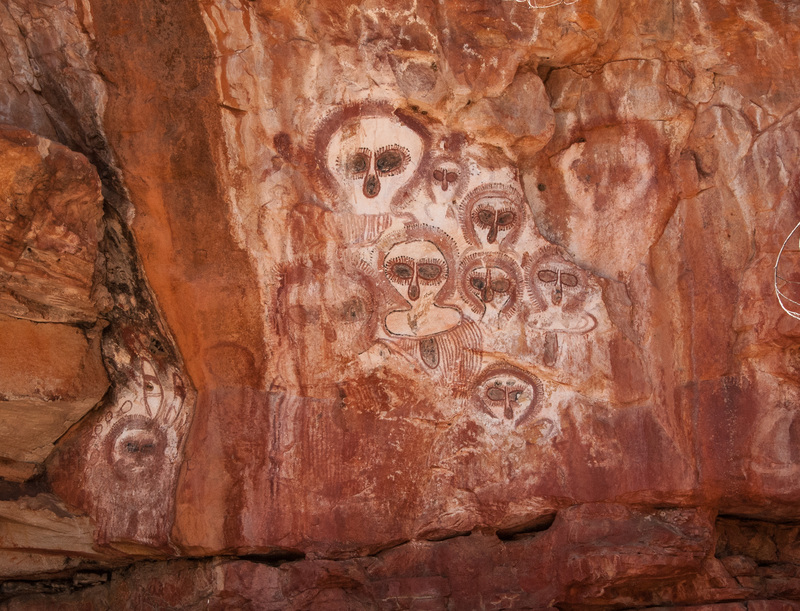 October 30 is an important day for the Western Australian Aboriginal tribe. It marks the time for friendship, reconciliation and giving thanks for the past year. Murador is an extinct tribe today. 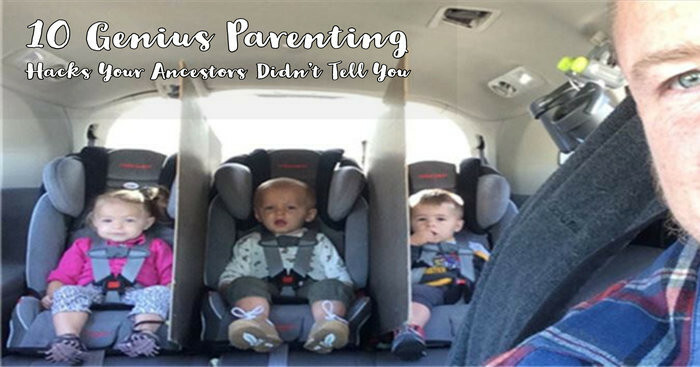 Their culture remains in artifacts and texts.